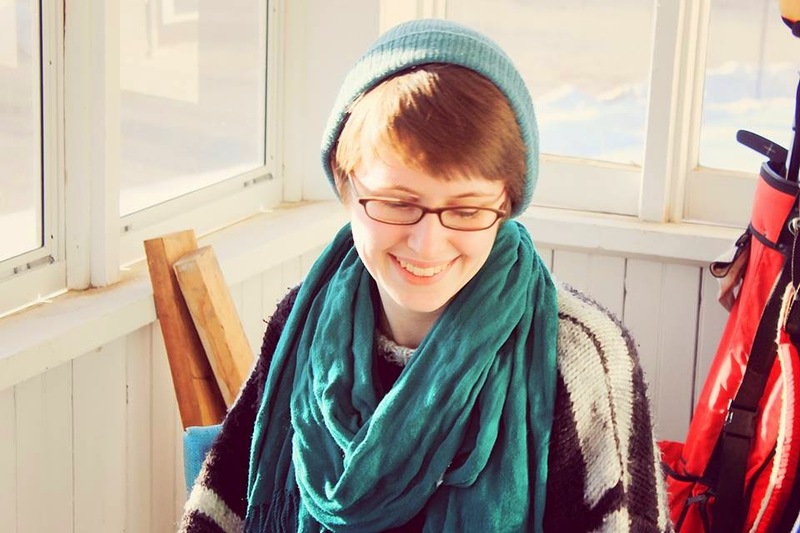 My name is Kelly Fischer and as a freshman at the University of Minnesota Morris, I’ve just started working at the Center For Small Towns this last January. The first project I was given on the job was with the Hoffman Economic Development Authority (HEDA), working specifically with Muriel Krusemark. As of 2013, the senior living center in Hoffman was closed, eliminating over fifty jobs–in a town of six hundred–and forcing seniors to move. Muriel and I worked toward finding a solution for this problem, ultimately settling on the idea of creating a youth and senior recreational and living center. Establishing a community center would bring all age groups together for activities and bonding. While I had to leave before many plans were made concrete or anything was constructed, I was so grateful to be part of the process and to work with a woman so kind and inspiring as Muriel. While the main point of the project was to generate ideas for the community center, I also assisted in many more assigned tasks, such as making posters, organizing files, entering data, etc. I was glad to do whatever I could to help make things just a little easier at HEDA, so Muriel could focus on the important tasks at hand. Although, I must say, my favorite part of the project was meeting new people. Every day I worked in the HEDA office, multiple people wandered in and out for business, messages, or even just to say “hello”. I met so many community members and I can tell you that Hoffman is a truly wonderful town with amazing citizens. I learned so much about hard work and ethic from the people I came across–even in the simple, casual conversations I held. I am so very thankful to have had that opportunity. Overall, it was an amazing first experience with the Center For Small Towns, as well as with HEDA and Muriel! I look forward to working on more projects in the future, to contribute a helping hand to those who ask, and to learn something from it!